To get started on our platform, all you need is your product catalogue! Whatever format you choose, your product catalogue should contain as much information about your products as possible in specific fields called attributes. Some attributes are mandatory and common to all channels, for others the structure will change depending on the channel chosen. In any case, make sure you have solid and complete content to facilitate the integration of your catalogue on the various channels. Check out our technical recommendations and the fields expected to format your catalogue. What can Lengow bring you? 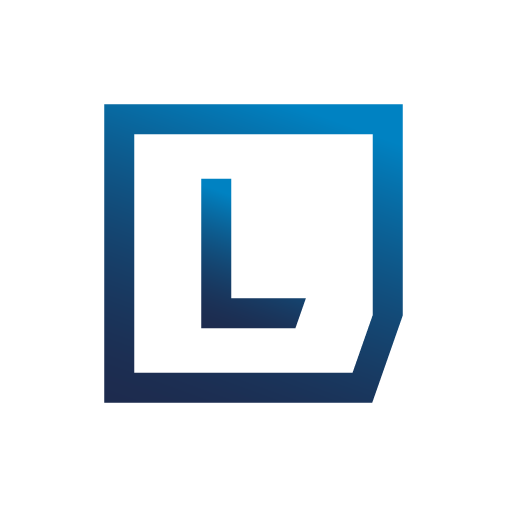 Why use the Lengow API?